The way before you is beckoning and the state of joy is the new way of human expression. Maintain this focus and do not lose faith in yourselves or the good that is being accomplished. YOU are the wonder and the magic of the new world that is dawning upon the horizon – YOU are the creators and the designers of the new Earth reality. Within each of YOU and the Awakening Ones lies the hope and the beauty of the new world. Stay true, stay focused, REMEMBER, and hold this vision. 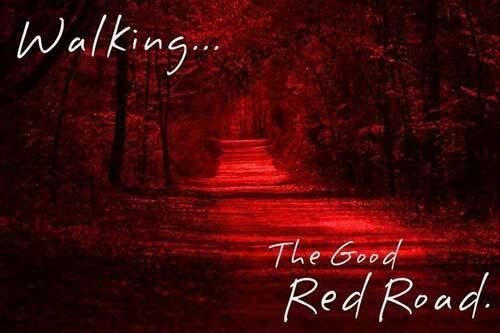 Walking The Good Red Road..
11. Nature is not FOR us, it is a PART of us.All life is part of your worldly family. 12. Children are the seeds of our future. Plant love in their hearts and water them with given knowledge and life’s lessons. When they are grown, give them space to grow, the knowledge transforms to wisdom. 20. Share your good fortune with others,either material if possible,always spiritually. Revelation gateways are deeply personal. (Review the articles from May to present if you are catching up on their Ascension significance.) These photonic waves have a unique affect on the individual lifestream: they leave no stone unturned, revealing higher aspects as well as grounded fears, doubts, choices which stand between us and our Higher Self. If we are to embody and merge with the higher light, we must be capable of integrating everything which goes with it. That includes a significant increase in our multidimensional awareness and the ability to comprehend and communicate with many dimensions at once.This has been a focus of my personal journey during the revelation gateways; learning to integrate the new skill set. The intense sensation of something big is about to unfold may distract some from their process right now. Anytime there is a big trigger or uptick in the frequencies, lower-level programs get to work on stealing focus from the truth. This gate feels extremely valuable to those on the Ascension path. I recommend unifying with the collective of pure conduits if you feel social, or cave-ing with intention if you feel that isolation is the best way for you to receive right now. Both are beneficial. My personal choice is privacy, so I may receive and integrate the maximum benefits. Thick smoke and ash have penetrated Shasta from the nearby wildfires, causing some to-doing as outdoors becomes more challenging. It has been difficult to work on the mountain. As I mentioned previously, if you are considering a trip to Shasta, please check on the wildfire status before traveling. The smoke has been thick for several days as the fires just Northwest of us grow in size. Outdoor activity is not recommended on days like these; the eyes, sinuses and throat burn, and it causes nausea as the fires get closer. Firefighters are only working on containment until Autumn rains come to quench the fires. So it could be like this for a while. Blessings upon the kingdoms, Gaia and HUmanity as we experience these wildfires. It is a natural occurrence, however it does create stress on folks up here, especially those with farms and outdoor functions. 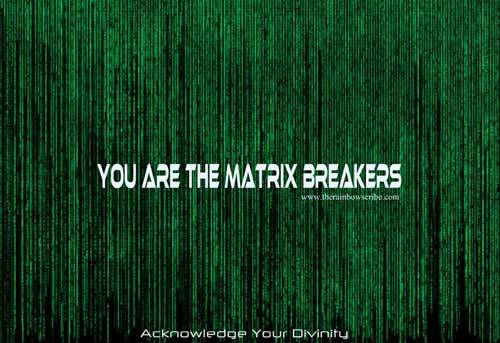 For you are the true creators of your own lives now, and that is a feat that no one can take away from you. Nor can anyone stop you in your tracks from attaining even more of your longed for new lease on life. 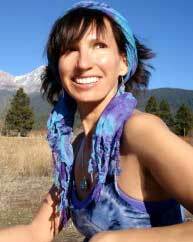 Many enlightening human beings have led rather solitary existences as part of their awakening process. There was a need to withdraw in order to create the environment necessary for growth, energetic adjustment and healing. Retreating was creating the safe space required to evolve beyond the old wounds and stories. Now those same people have reached a time where they are now able to emerge again, in a far more authentic way, healed and balanced to the point where they would not accept or draw behaviour that is unloving or abusive. Do you see? Your own healing and balance needed to be nurtured first before you could go forth and embody that state of actuation beyond your own environment. This is the natural progression of your efforts, Dear Ones. As the first wave steps back out again, holding completely different energies than when they began, the second wave will start their withdrawal process, and so it goes. Some humans are in a stage of cocooning, while others are in a stage of emergence. It is the wonderful unfolding of self discovery, in different phases, that is part of the amazing shift you are all part of.